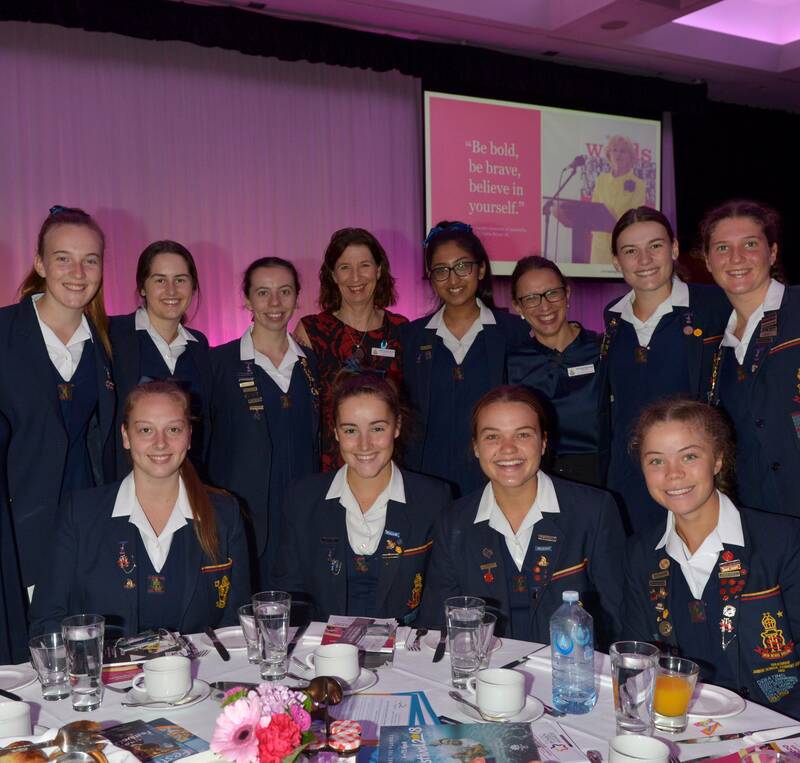 On Thursday 8 March our Senior Prefects, Head of Senior School and Head of Year 12 were privileged to attend the Gold Coast Women in Business Breakfast celebrating International Women’s Day 2018 at the Sofitel in Broadbeach. 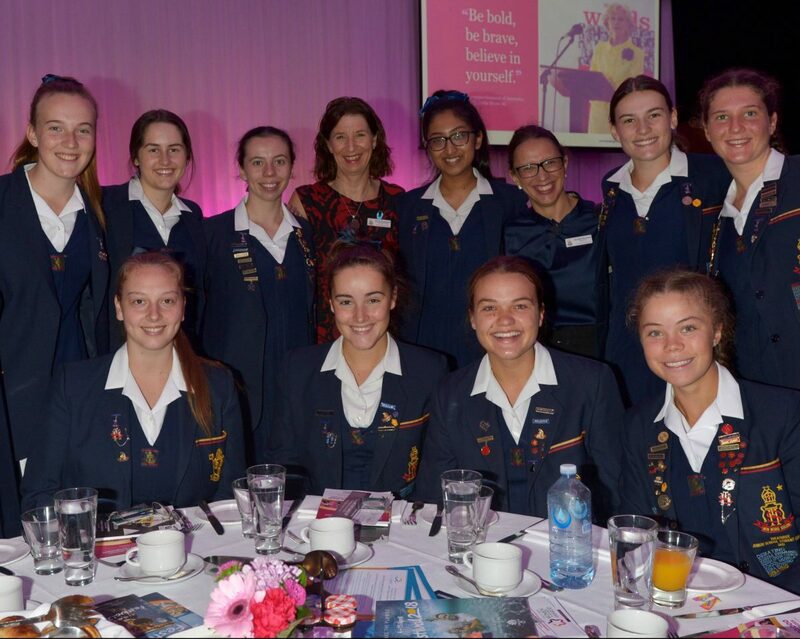 The girls heard from an impressive panel of QLD’s leading female visionaries across a variety of industries including Channel NINE Managing Director Kylie Blucher and additionally had the chance to meet with past students and parents of St Hilda’s School who also attended the event. 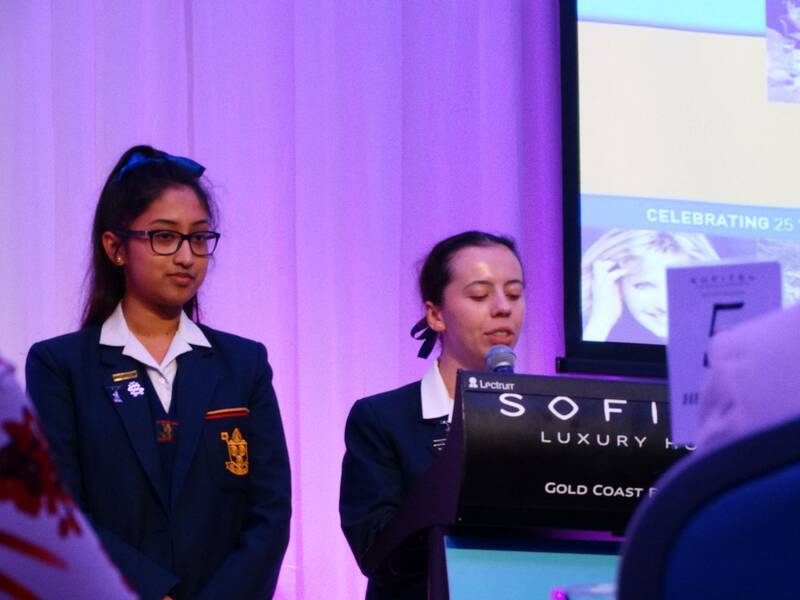 School Captain, Alana Chesser and Head Day Girl, Afrida Imrose addressed the crowd on the International Women’s Day Theme for 2018: Press for Progress. Their inspiring words are included below. 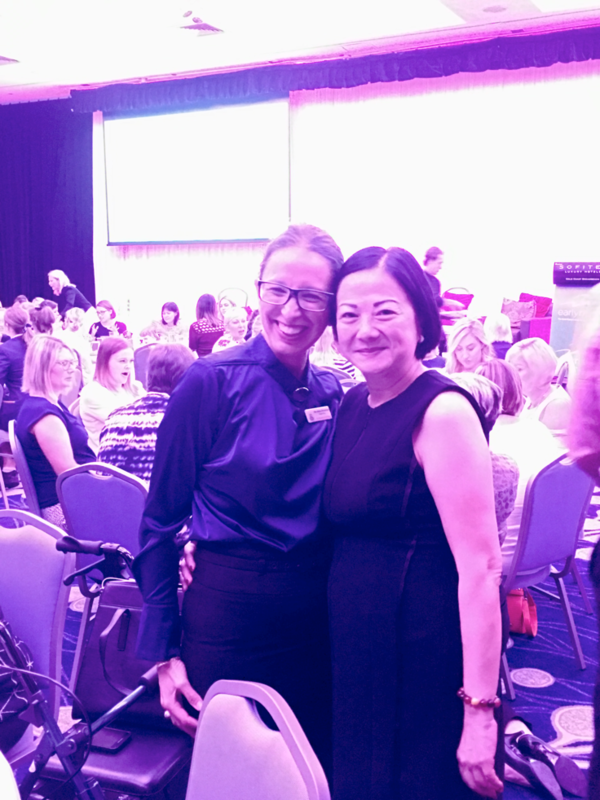 Alana: Good Morning distinguished guests, friends and women of the Gold Coast, welcome to the 2018 Gold Coast Women in Business Breakfast, in commemoration of International Women’s Day. Today, we participate in the worldwide event and join together to acknowledge and celebrate the achievements of all women, while calling for gender equality. 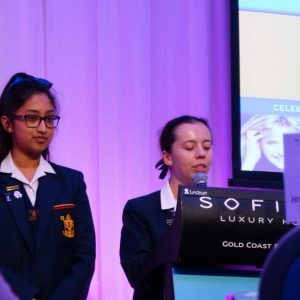 My name is Alana Chesser and I am the School Captain of St Hilda’s School for 2018 and beside me is Afrida Imrose, our Head Day girl. 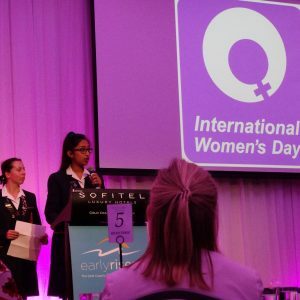 The International Women’s Day Campaign theme for 2018 is “Press for Progress”. A call to motivate and unite communities to think, act and be gender inclusive. 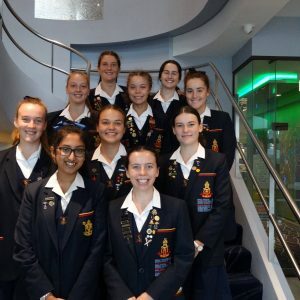 This pertinent premise is in response to the recent initiation of women’s equality movements such as #MeToo and Times up and is striving for gender parity in all areas of society. 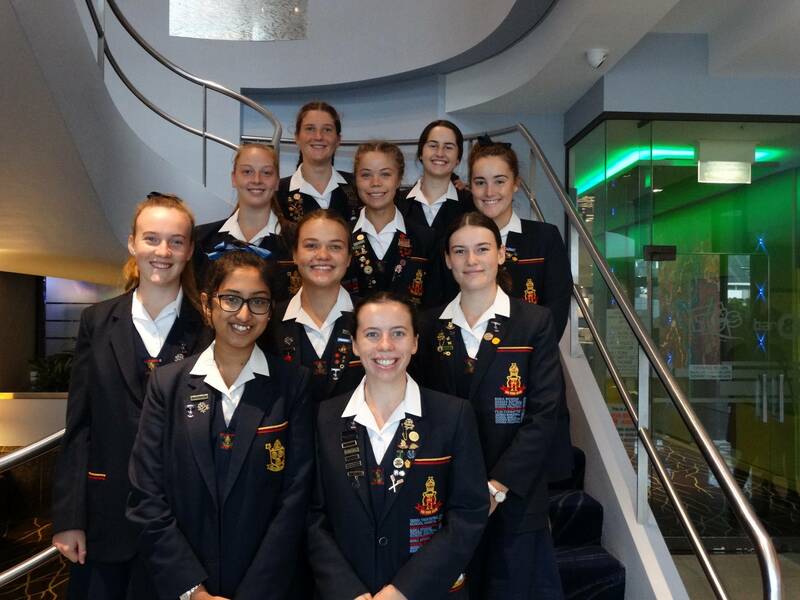 As leaders of an all-girls school, we are in full support of these movements and their messages. 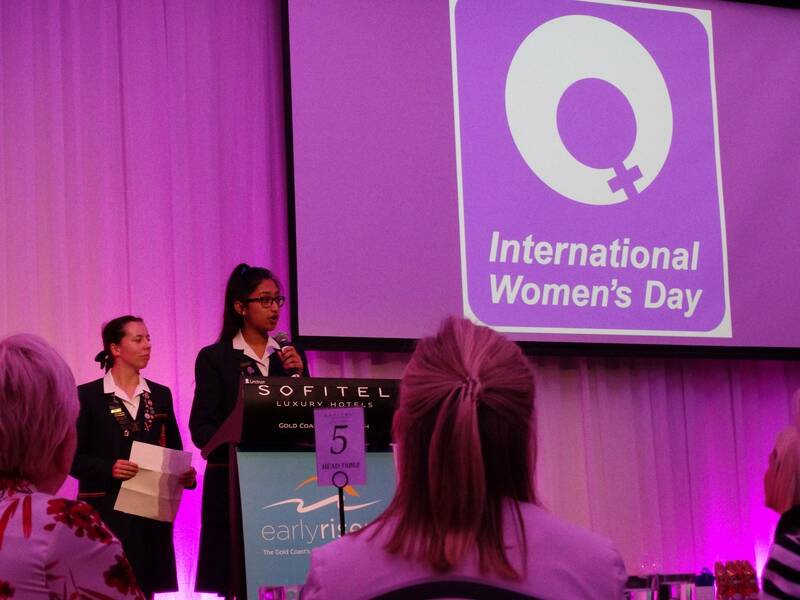 Alana: The first International Women’s Day was celebrated in 1911. International Women’s Day is not country, group or organisation specific. The day belongs to all communities everywhere. 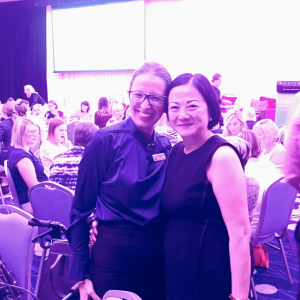 We can all play a significant part in pressing for gender parity, whether it be through a global conference, a community gathering, a classroom lesson or a breakfast table conversation such as what is happening this morning. Collective action and shared responsibility for driving gender parity is what makes International Women’s Day Successful. It is crucial for the next wave of feminism to get bigger and bolder. #MeToo has become a defining moment, but there are still many voices to hear, believe and amplify. Without #WeToo, there is a risk that #MeToo might fade into oblivion. So together, let’s all Press for Progress. The movement for parity has never been stronger, continue the conversation, pledge your support, call out gender-based bias, challenge convention, and encourage the ambition and creativity of men and women equally.